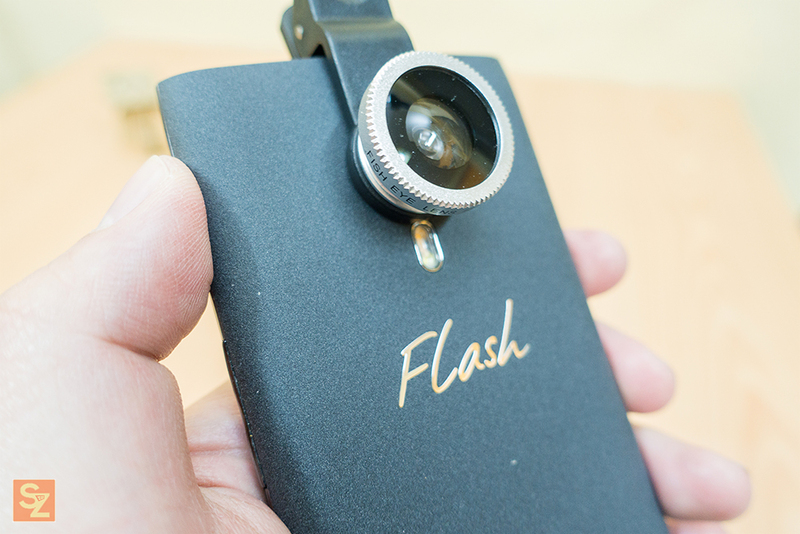 I bought the universal clip lens for my smartphone because one, it's now incredibly cheap. 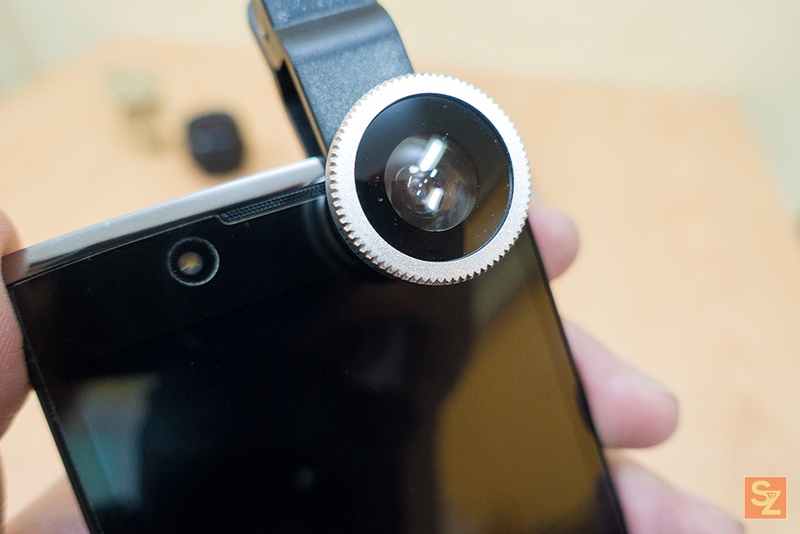 before there is only a few available smartphone lens out there and one of them is the popular olloclip lens that is much more expensive. but now, we have many cheap alternatives and the universal clip lens is one of them. Second, I needed a fisheye lens for a short film project that I made that requires me to shoot from a corner of a street and get the two perpendicular streets in one frame which is impossible using just my smartphone's camera. 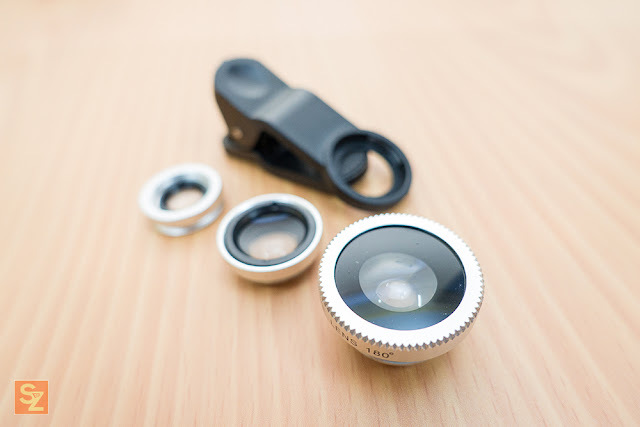 There are three lenses included in the package, the fisheye lens, the wide angle lens and the macro lens. But for me personally, only one of them is really usable. I'll explain it later. 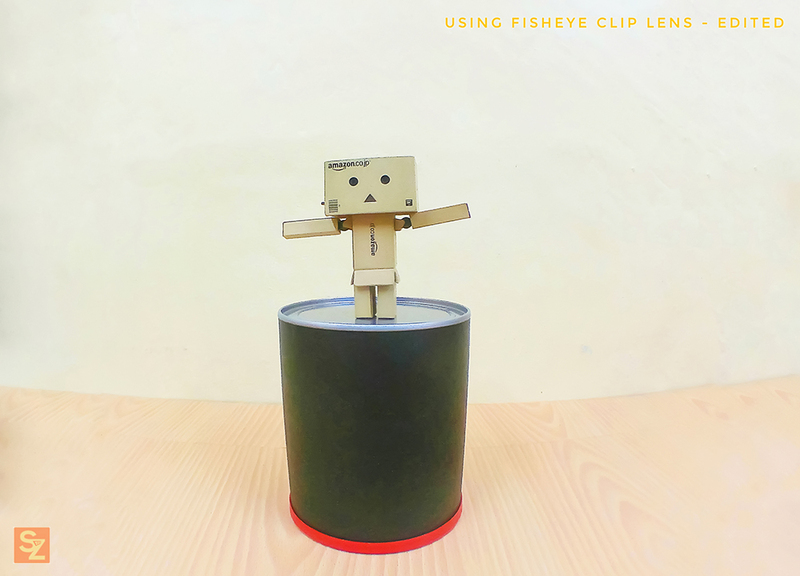 By the way, before we start, this is just the review of the universal clip lens, I will be making a full tutorial on how to use it and how it actually performs plus I might include a video on how I edit the images to fix some issues about the lens so please SUBSCRIBE if you're interested. 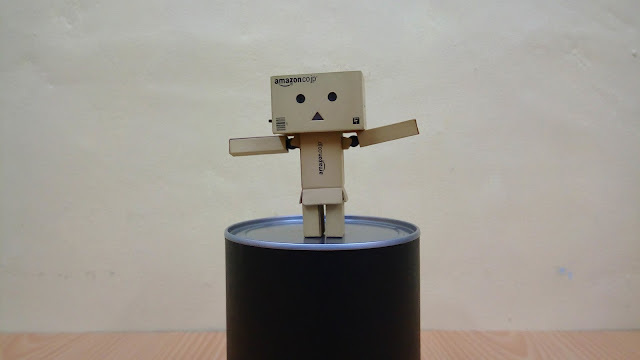 Pros: Easy to use, portable and cheap. Wide angle lens gives up to 49% more subject in the image. The construction of the lenses are actually pretty decent, I tested it using a magnet and it looks like it's made from aluminum. The lens is made from glass thankfully and not plastic. The clip included is made from plastic and for me that's fine, it won't add too much additional weight if you think about it. The clip has rubber padding so it won't be scratching your phone. 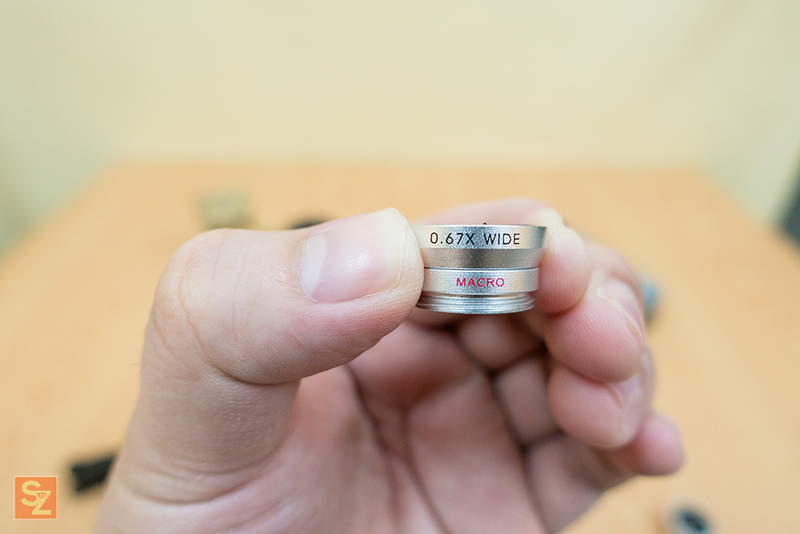 The macro lens is the smallest among the three lenses. 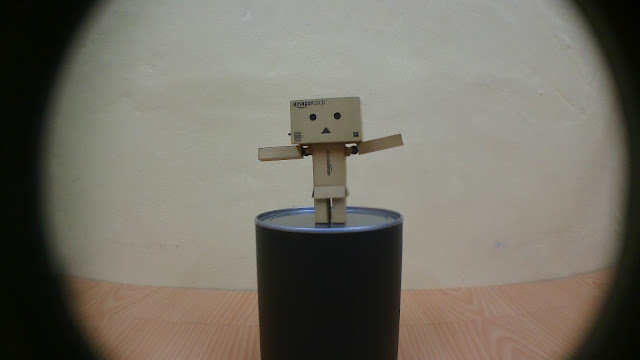 as per manual, it can go closer to the subject up to 1.2cm. I've tested it and I was able to get at least 1 inches from the subject and I could go closer if want to. 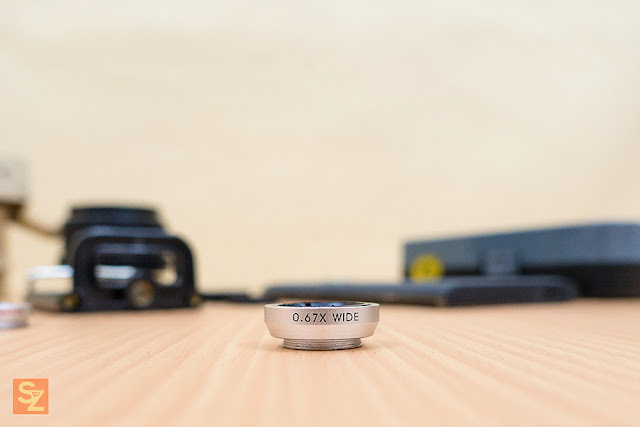 The wide-angle lens allows you to have 49% more coverage on the frame of your subject. And finally, the fisheye lens which will allow you to shoot at a 180-degree super wide view. This is just a short introduction on how to use the universal clip lens, as I've mentioned earlier, I will be creating a more in-depth tutorial on how to use these lenses. so watch out for that. 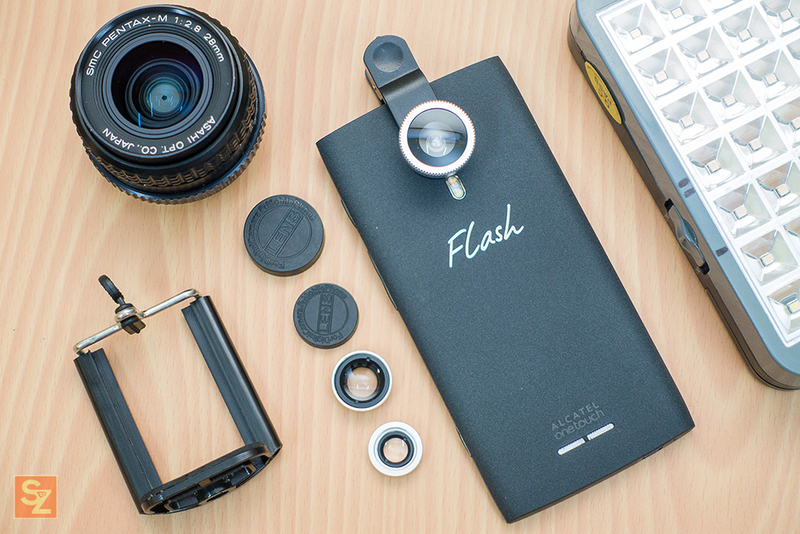 Attaching the universal clip lens is pretty straightforward, just snap it on the back of your smartphone, align both lenses (smartphone and clip lens) and adjust on your smartphone according to the framing of your subject. 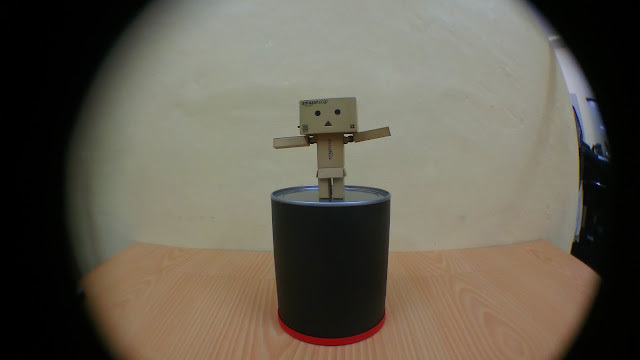 You can also use it on your front facing camera if your smartphone does have one. With regards to the wide angle lens, you can not use it alone, as you can see it will not fit on the clip. 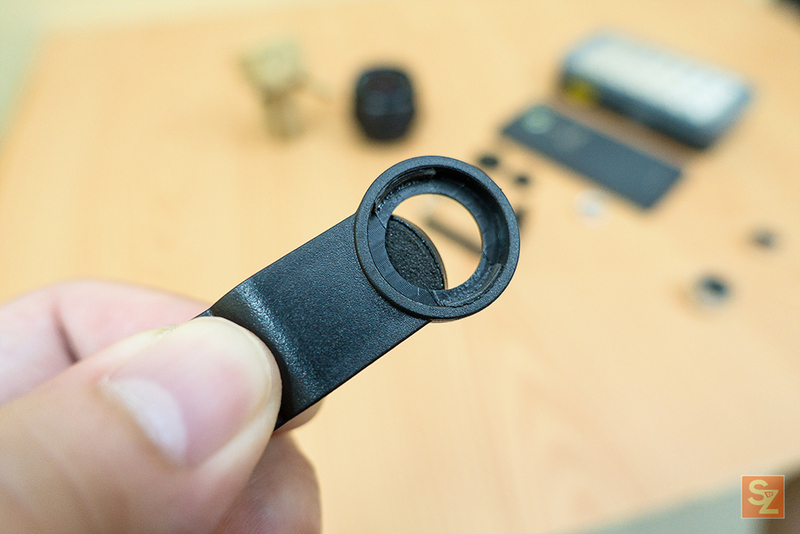 You have to attach it to the macro lens before attaching them to the clip. First, let us set up your expectations. using the universal clip lens will not improve the image quality of the shots you take using your smartphone, it will actually decrease it a little bit if we must say. 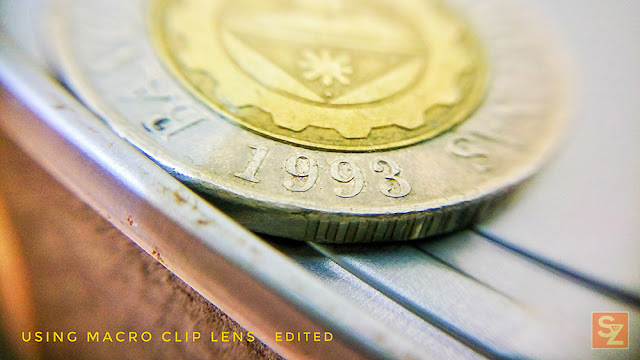 what we get is the ability to have extra space on the frame of our subject and in the case of the macro lens, allows us to get closer to the subject. For an example, here are two images taken from two different smartphones. One is a budget phone which is mine and the other one is a flagship phone from my sister. Both shots were taken without the universal clip lens yet. 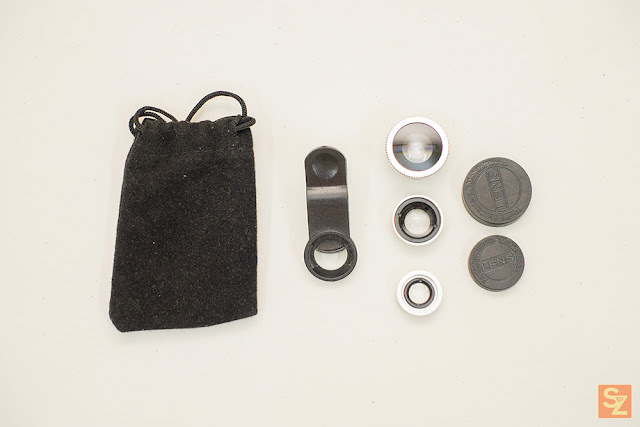 Now with our expectations set, let see the images from the universal clip lens. 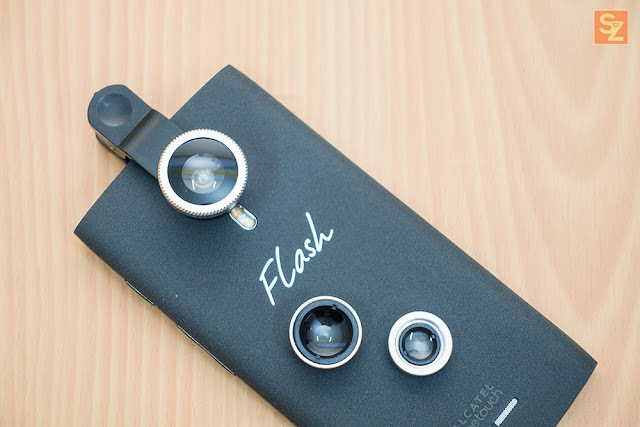 the images will be coming from my Alcatel Flash 2 smartphone. 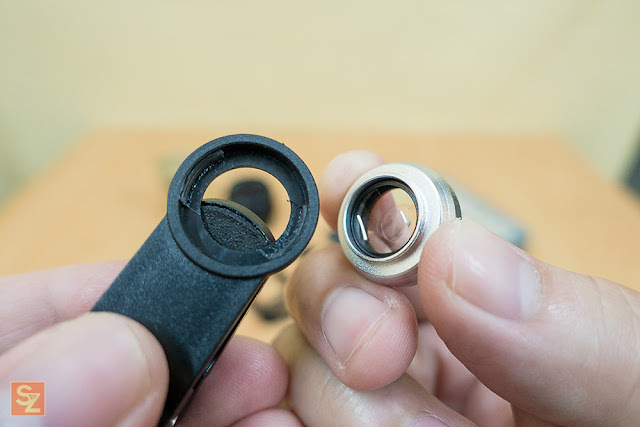 As I've mentioned from my early breakdown, the wide angle lens and the fisheye lens will have extreme vignetting. But that can be fixed on post-processing, I will show you edited images later. 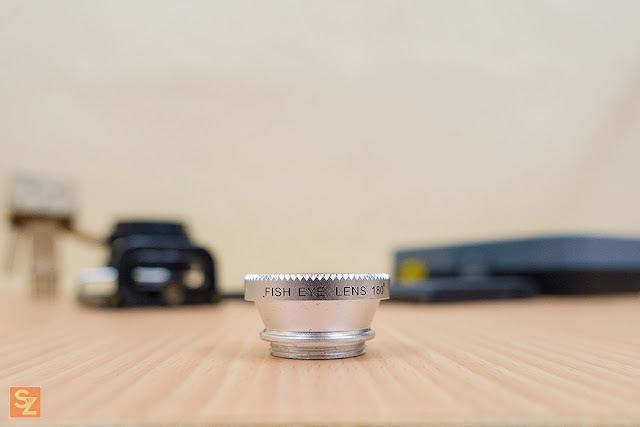 Both the wide angle lens and the fisheye lens will have a noticeable decrease in sharpness along the corners and edges of the image not to mention the extreme vignetting which is the downfall of these lenses. This is fine for fun and artistic purposes or whatnot, but for serious photographers out there this is pretty useless. Also, if you are using a high-end smartphone with a dual camera, chances are you already have the option to shoot wider or zoom in on the subject without the need of an attachable lens like this. Now, how about the macro lens? 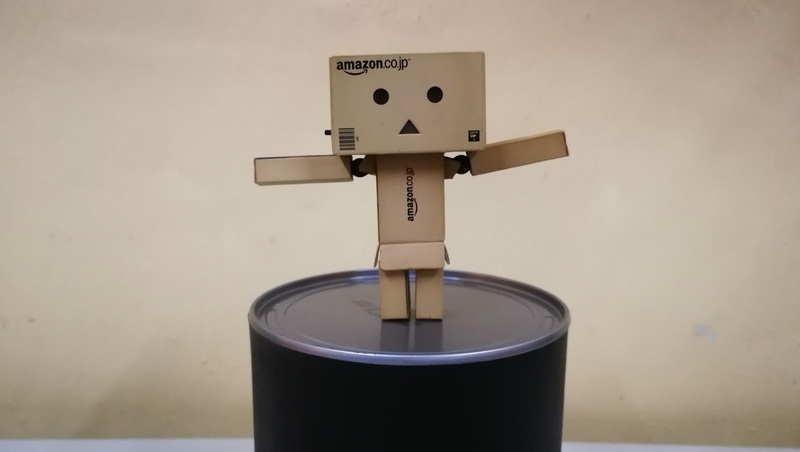 The macro lens is the last man standing on this package. And it's the only one that's really usable. 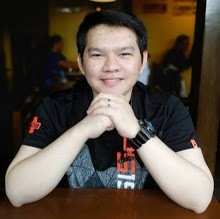 even if you already have a high-end smartphone there's a chance that it's not capable of focusing on close up distance. If there's one reason why you would want to buy the universal clip lens, it's the macro lens. As I've mentioned at the start of this review, I will be making a full tutorial with video on how I edit the final images to get rid of the vignette. subscribe if you're interested about it. but for now, here are the final edited images. Fish-Eye Lens used at 1:30. - I will not be able to get the shot of the two streets from the corner if I didn't use the fish-eye lens. WILL I RECOMMEND THIS? : Yes, but for the macro lens only. 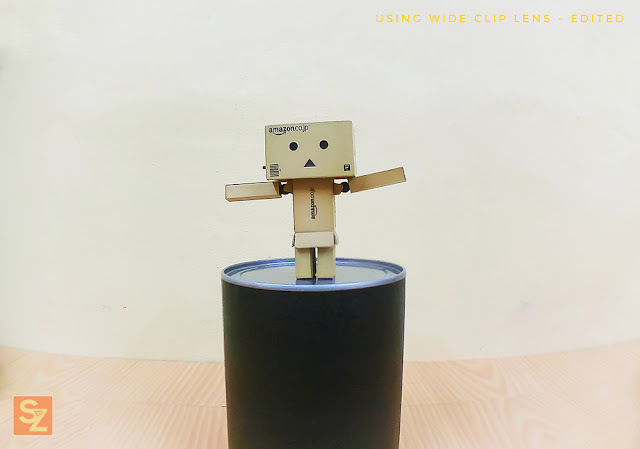 The universal clip lens is a nifty tool for mobile photographers. The fisheye lens is fun, it will give you a different perspective on your shots whether it's for your selfie game or for group shots. The wide angle lens will give you extra framing for your landscape photography. and the macro lens, my favorite, will give you access to the limitless macro world and will give you the ability to close in on your subjects, see every strand on your clothes, see the details in full glory and more!